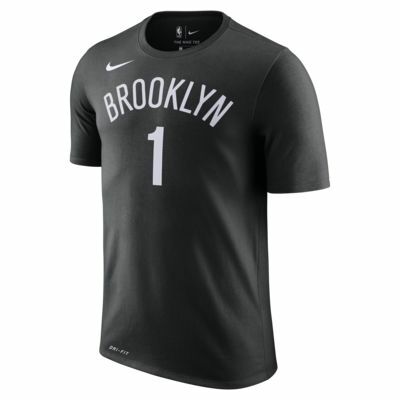 The Brooklyn Nets Nike Dri-FIT Men's NBA T-Shirt features sweat-wicking technology to help you stay dry and comfortable whether you're running the court or repping your favorite team. 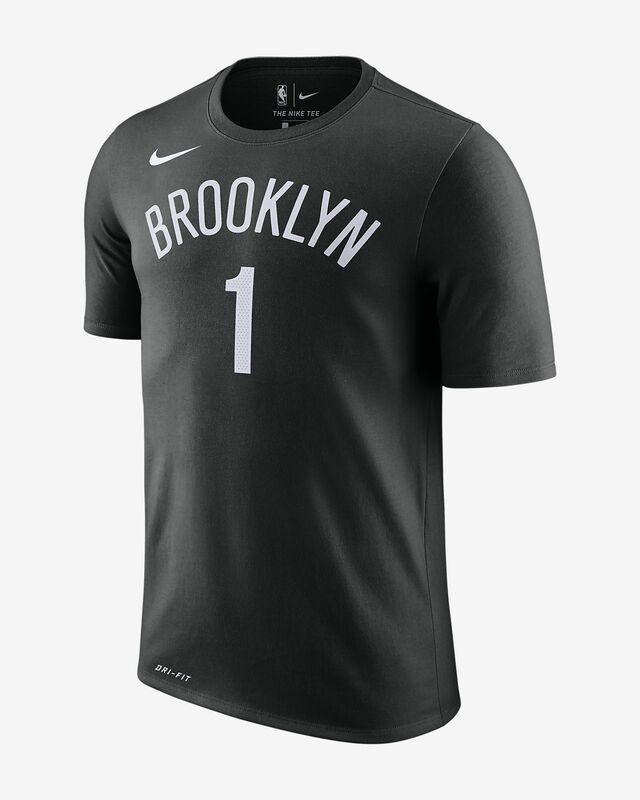 The Brooklyn Nets Nike Dri-FIT Men&apos;s NBA T-Shirt features sweat-wicking technology to help you stay dry and comfortable whether you&apos;re running the court or repping your favorite team. Have your say. Be the first to review the D'Angelo Russell Brooklyn Nets Nike Dri-FIT.